JunaProject is looking for sponsorship from organisations or individuals who are willing to provide direct funding, that will contribute towards the successful completion of the project. If you have any other ideas on how you can help, we'd love to hear them. Please contact us here at any time. We have created a fundraising campaign to collect donations from private individuals or sponsors. After the 100 missions have been completed, or at the end of this project, we will donate 100 bicycles to 100 children, who walk from home to school every day. With this initiative, we particularly want to help children who have to walk for several hours a day to get to school. We will give a bicycle to each child, so that he/she can easily reach school, allowing him/her to have access to education. Velafrica is a swiss based NGO, that provide recycled bicycles to schools or organizations in Africa. Velafrica helps the people in Africa to access education, health care and avail themselves of economic opportunities. Anyone who has a bicycle will be able to transport much more and travel much greater distances. It leaves more time in which to learn and cultivate the fields. 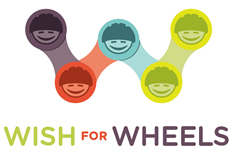 Wish for Wheels is determined to make a difference by providing new bikes and helmets to elementary school kids in Denver (USA). 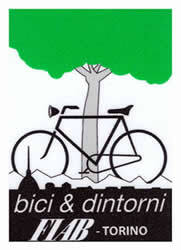 Bicycles for Humanity shipped more than 100'000 bicycles to the developing countries. 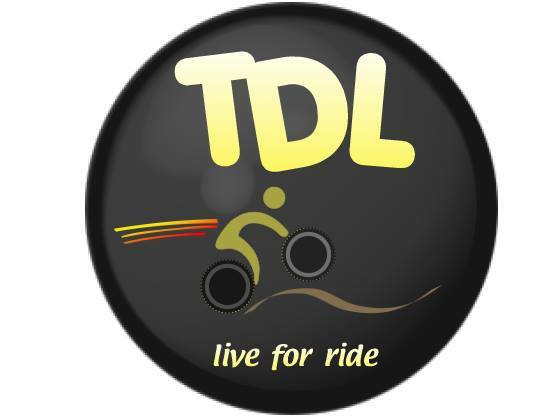 The second, more challenging, option: those of us at JunaProject organise everything from fund-raising, to searching for bikes and maintaining them, to the paperwork and logistics. We have lots of ideas, and I am sure you do too... so, if you have suggestions, feel free to contact us at any time! You can support us by making a "One-Time Donation" (Paypal). There are no specific amounts, donations are free, and you can donate however much you like. 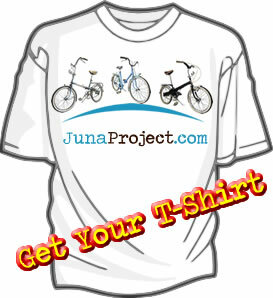 Free JunaProject T-Shirt, Stickers, Postcards for donations over 60usd! For other payment options, just contact us.